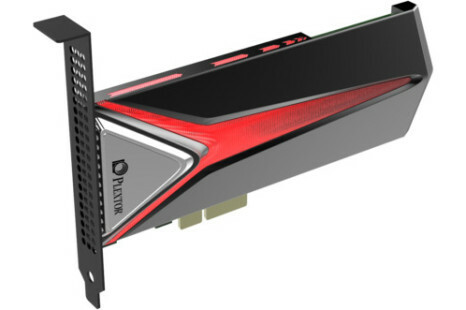 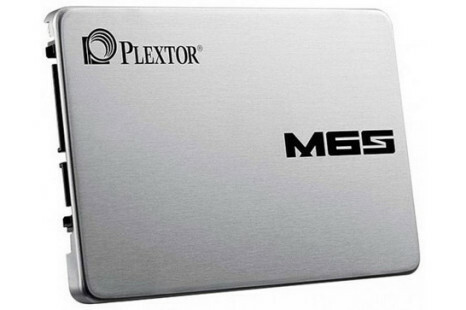 The recently launched Plextor M6 Pro line of solid-state drives may have run into a serious problem with reliability according to numerous complaints posted on the Internet. 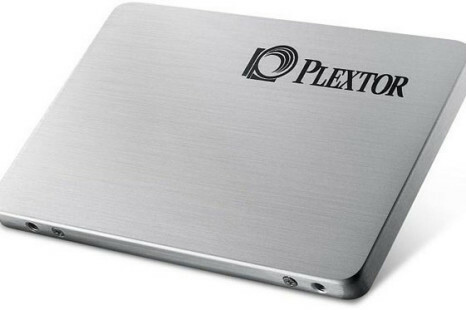 One of the big names in the hardware industry when it comes to solid-state and optical drives – namely Plextor – will soon debut a new SSD line that will be known under the M6e M.2 brand name. 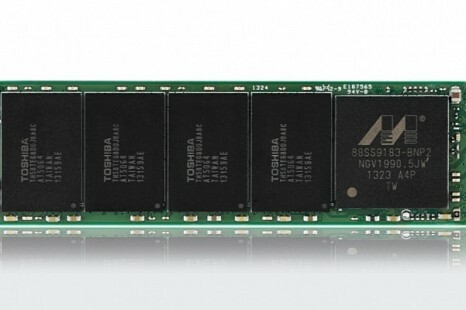 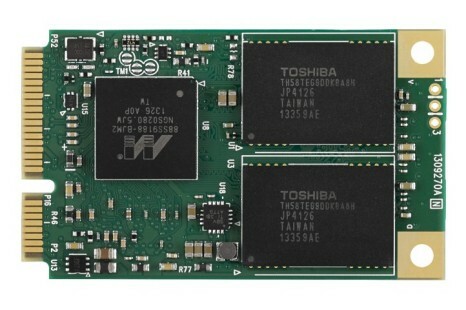 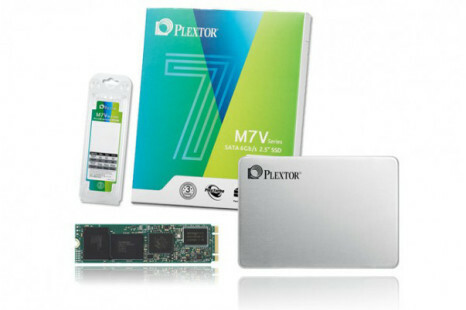 Although the Japanese storage device maker Plextor presented a new SSD family – the M6M – a few days ago, the company has now released the M6S family of SSDs that will be Plextor’s offer in the high-performance SSD market segment. 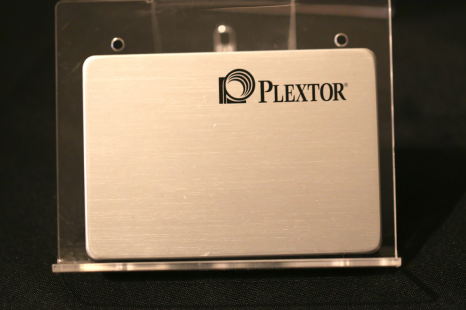 The on-going CES 2014 show gives manufacturers the unique opportunity to present new products in front of a lot of people. 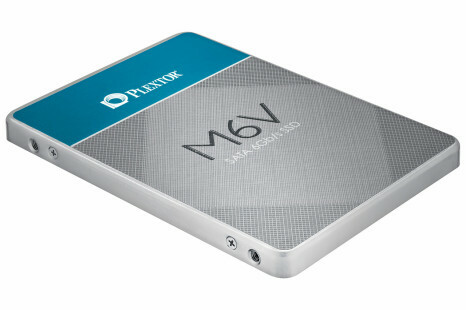 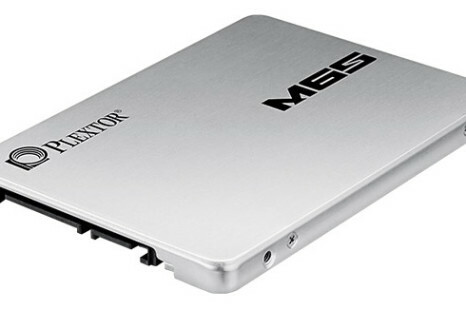 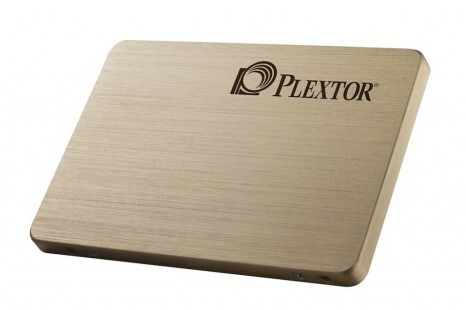 Plextor has also taken this opportunity with the company introducing its new M6 family of solid-state drives.